Our client, Kelly was recently in a car accident; trapped in a patch of bad weather, her car flipped over into an embankment. Thankfully, she and her young son were unhurt, but her car was totaled. Because of your support of our automobile program, we were able to tune up a car donated to Bridge Communities, and provide it to her within a matter of days. Thank you for helping Kelly in her time of need! 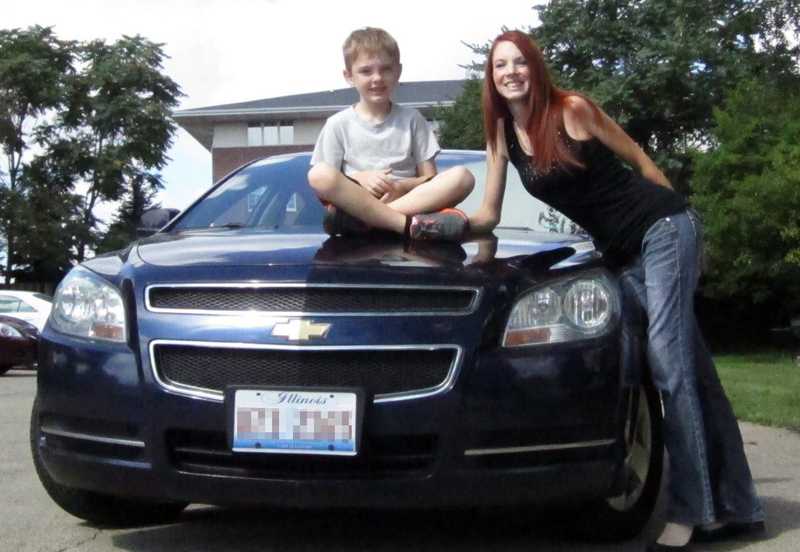 You can help more families like Kelly’s by donating your car to Bridge Communities. Like every family, Bridge families need safe, reliable transportation in order to get to work, take children to school, and more. Will you donate your used car to a Bridge Communities family? You will be making a major difference in the lives of a family on the path to self-sufficiency. And, did you know that your car donation may be eligible for a full tax deduction of the used car value? If you’d like to avoid the hassle of selling your used car, and also help a Bridge family in a major way, please contact me, Paul Matthews, at (630)-545-0610 ext. 33 or paul.matthews@bridgecommunities.org to discuss the benefit of donating your car to a homeless family. Thank you for keeping Bridge clients on the road to success!